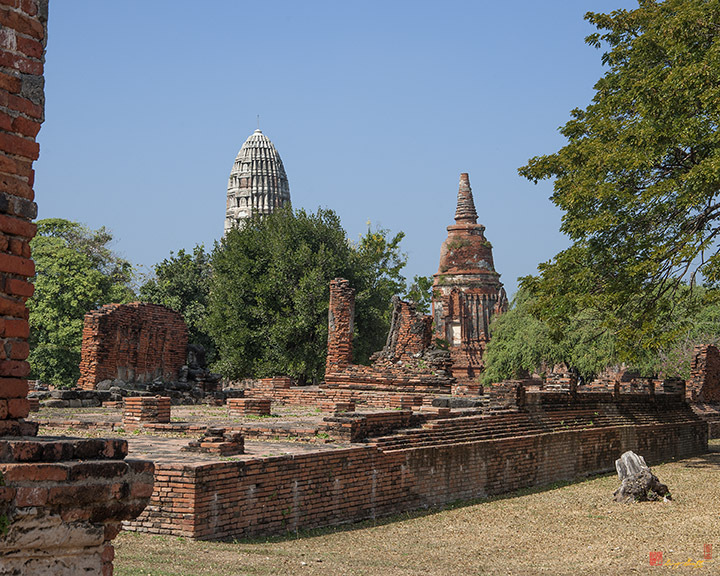 Wat Mahathat, วัดมหาธาตุ, was started in 1374 A. D. during the reign of King Borommarachathirat I and finished during the reign of King Ramesuan (1388-1395). 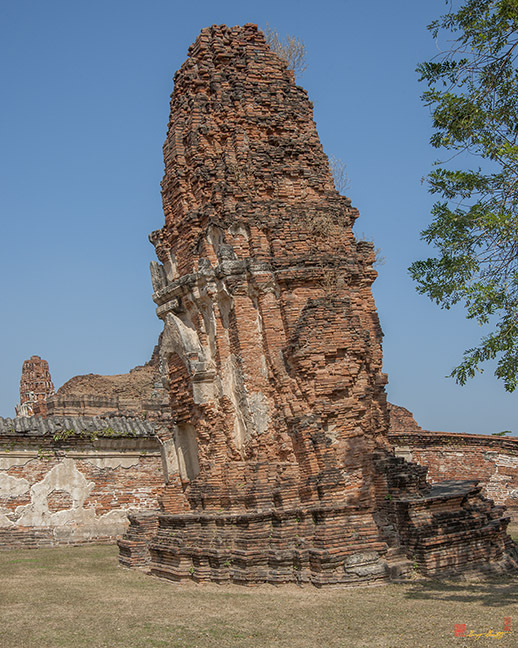 The main prang collapsed during the reign of King Songtham (1610-1628). 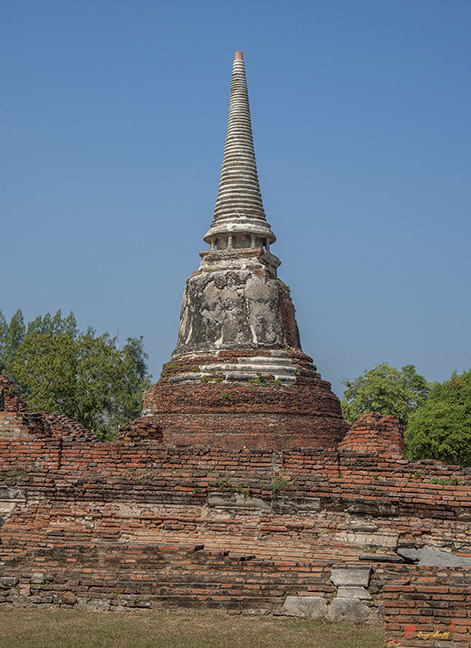 The restoration of this prang was probably completed during the reign of King Prasatthong (1630-1655) and the height of the prang was increased at the same time. 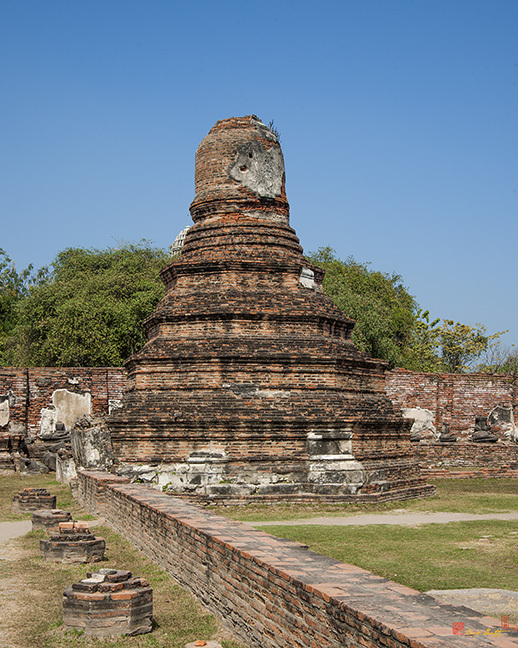 The wat was restored again during the reign of Kin Borommakot (1732-1758) and four porticos were added to the main prang. 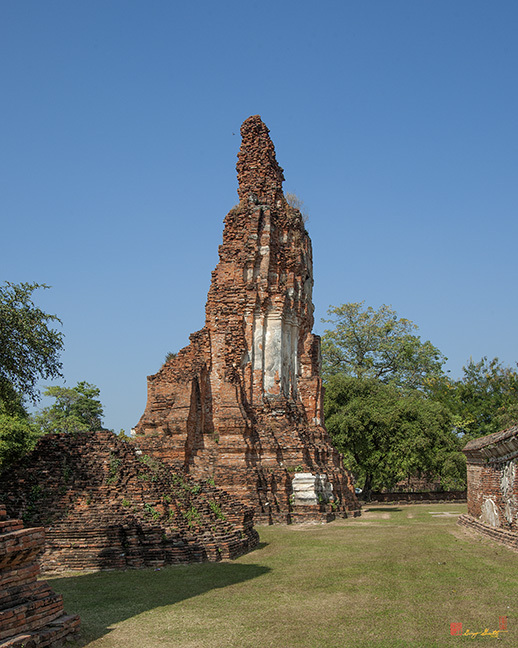 The Wat was burned during the sacking of Ayutthaya in 1767. 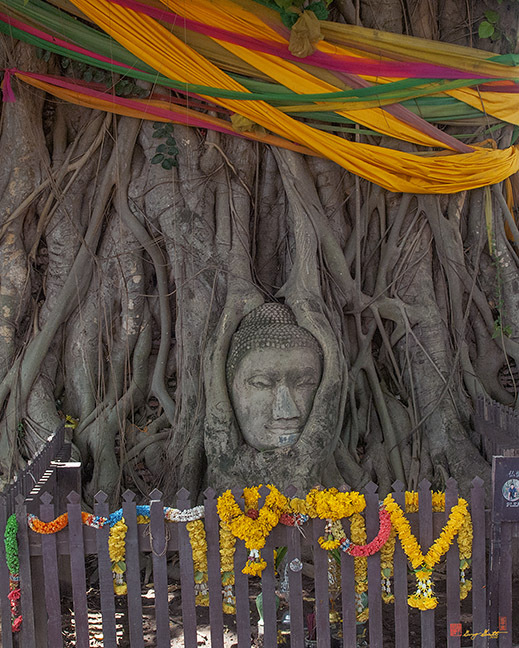 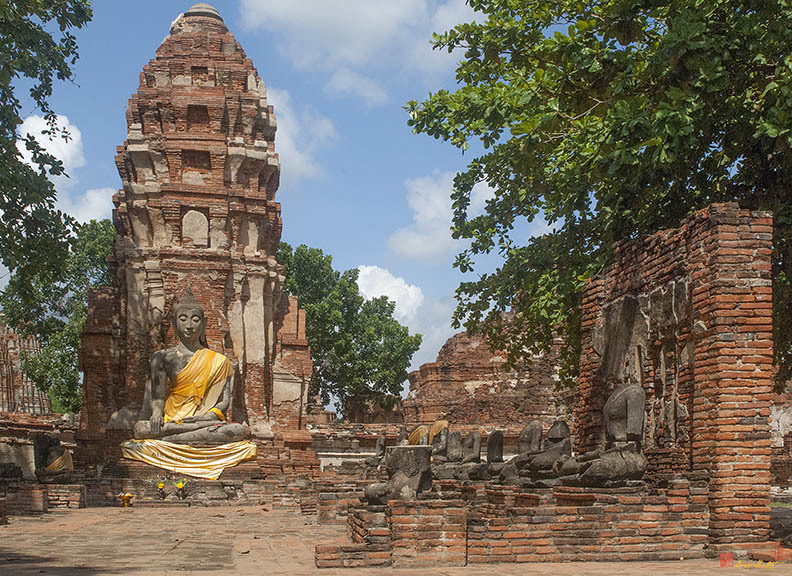 Wat Mahathat, a royal monastery, served as the seat of the Sangaraja, the head of the Buddhist monks of the Kamavasi Sect, since the time of the Mahathera Thammakanlayan who built the Wat. 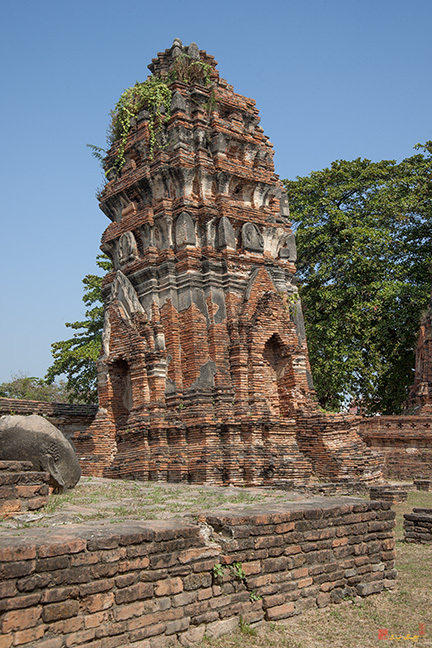 This Wat at one time housed an unusual Buddha image made of green stone and seated on a throne. 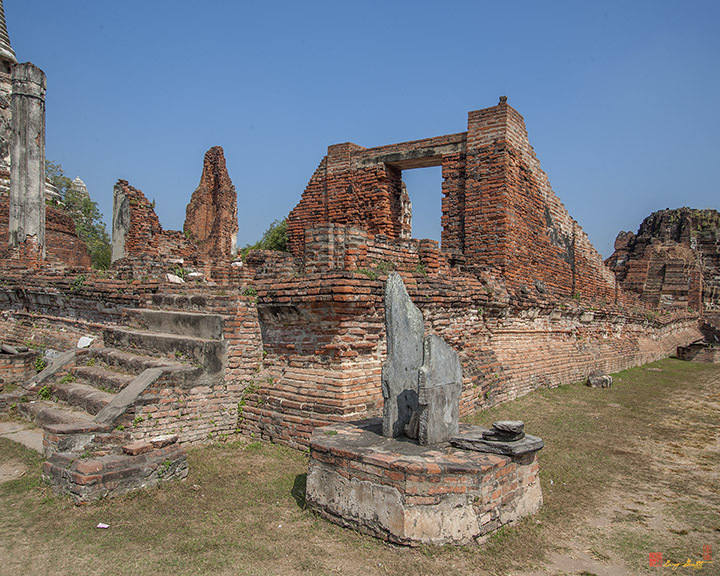 The image was moved to Wat Naphrameru in the Rattanakosin Period by King Rama III. 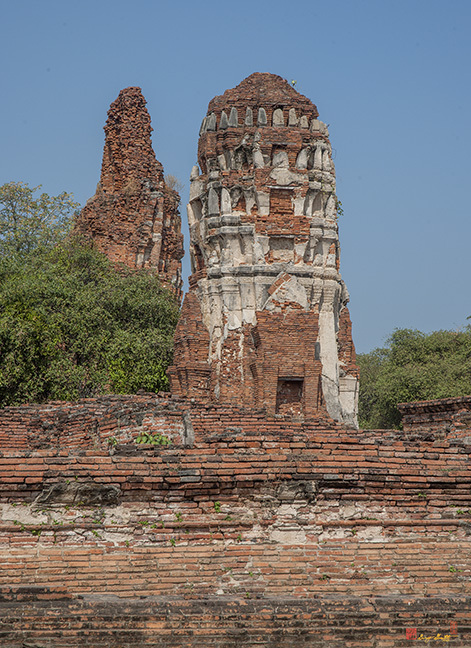 The main prang collapsed again around 1911 and looters used the opportunity to dig for treasure. 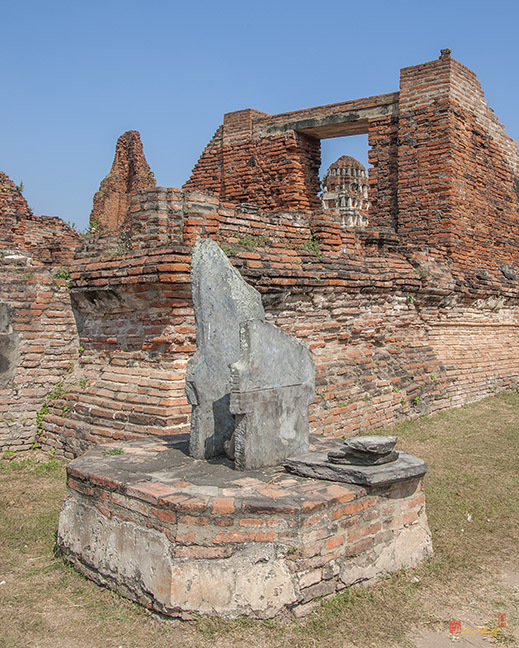 In 1956, the Thailand Fine Arts Department excavated the central area of the prang and recovered relics of the Buddha within a seven-layer reliquary. 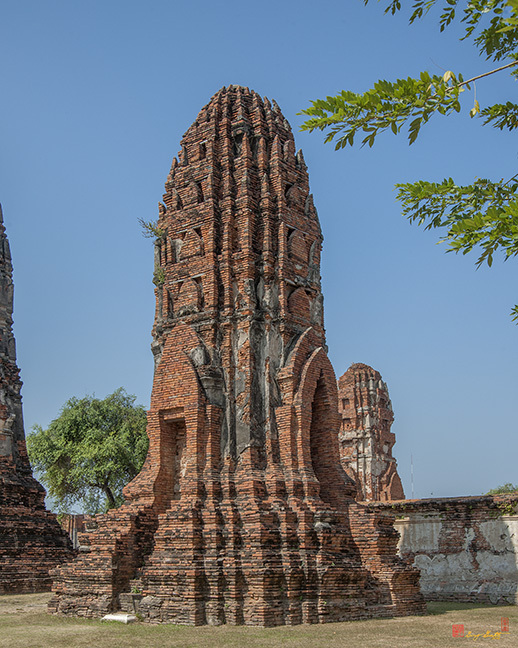 Wat Maha That is located to the east of the grand palace. 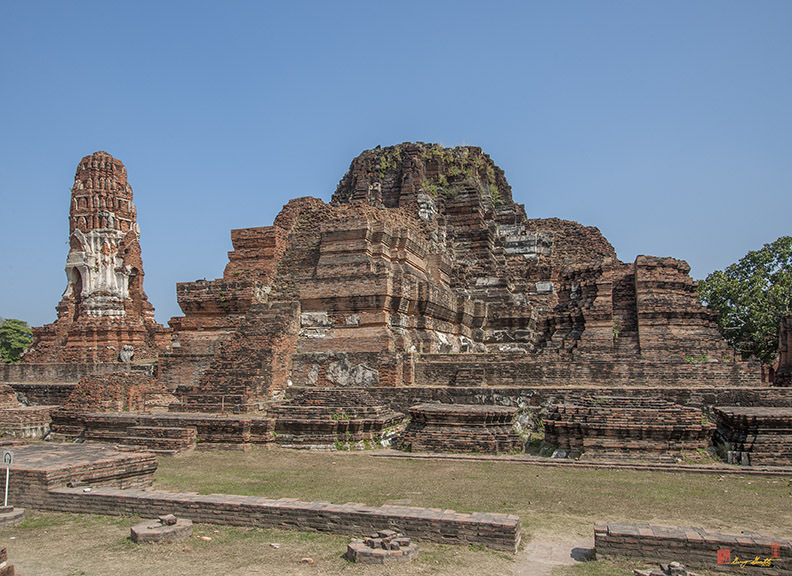 It was the royal temple and the most sacred during the glorious times. 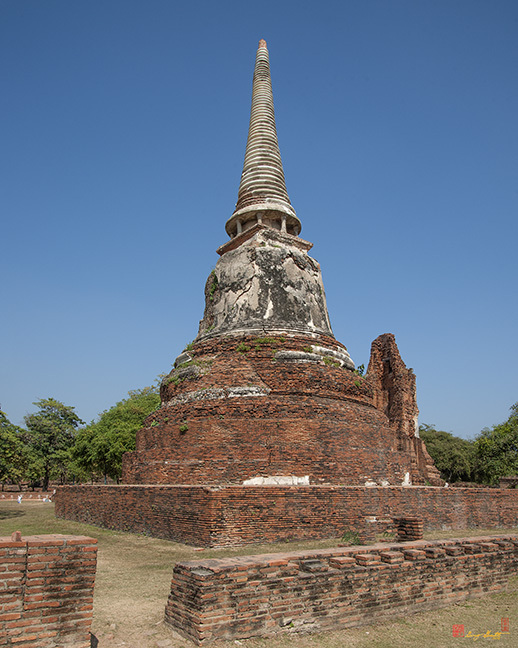 Buddha relics were enshrined in the Mahathat Chedi (the principal pagoda). 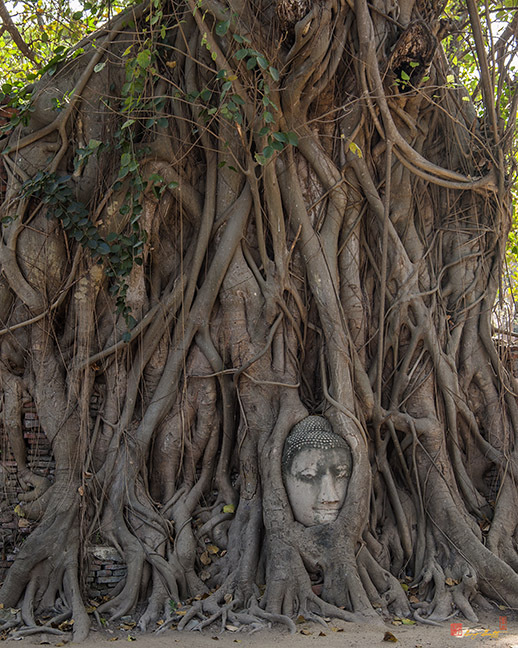 This monastary was once the residence of the Supreme Patriarch. 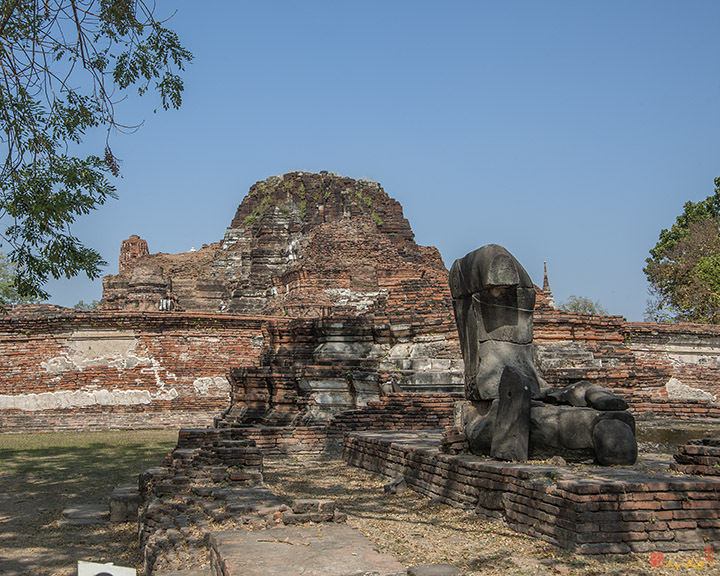 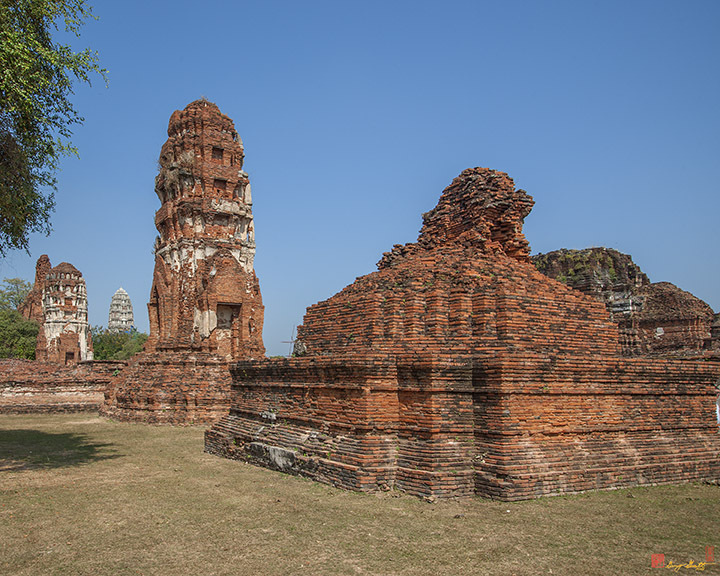 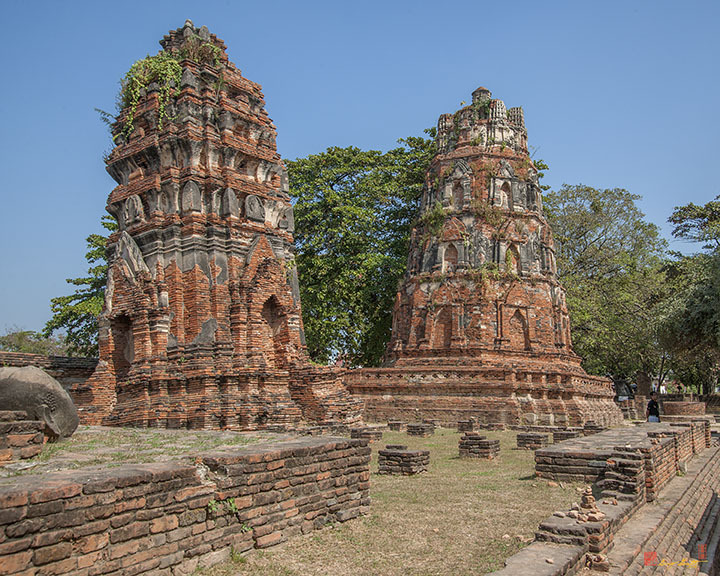 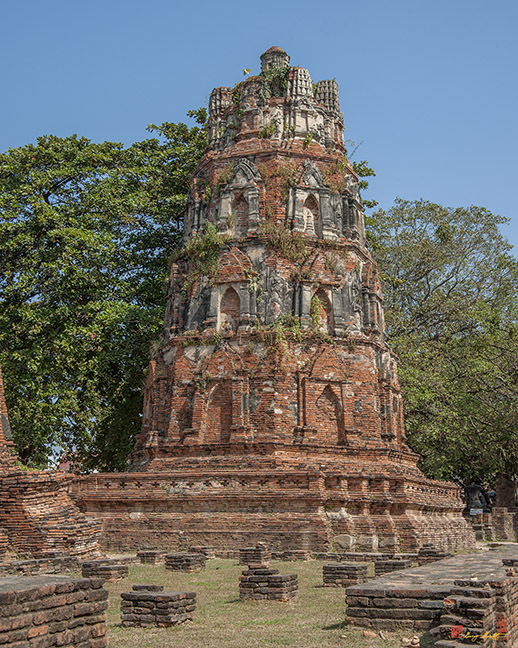 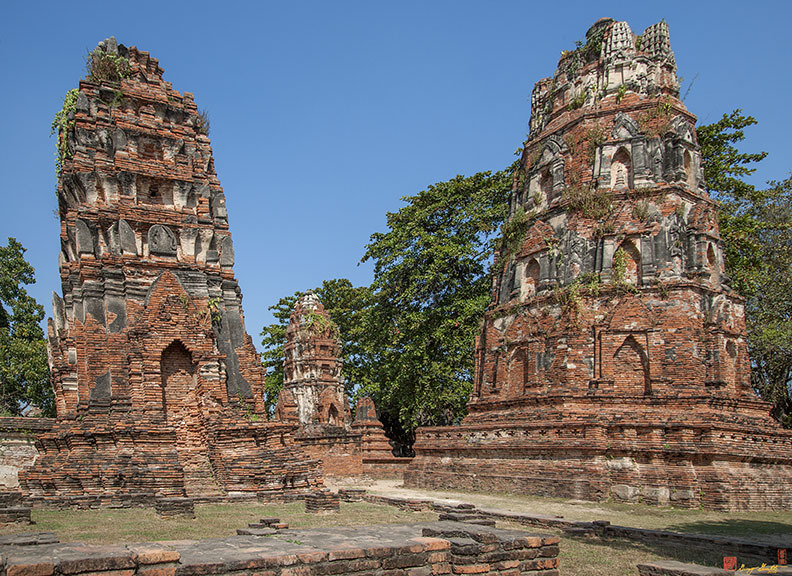 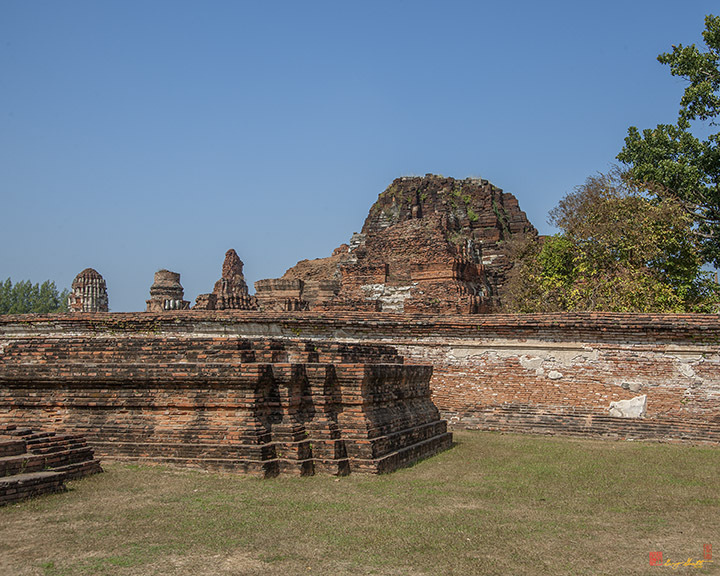 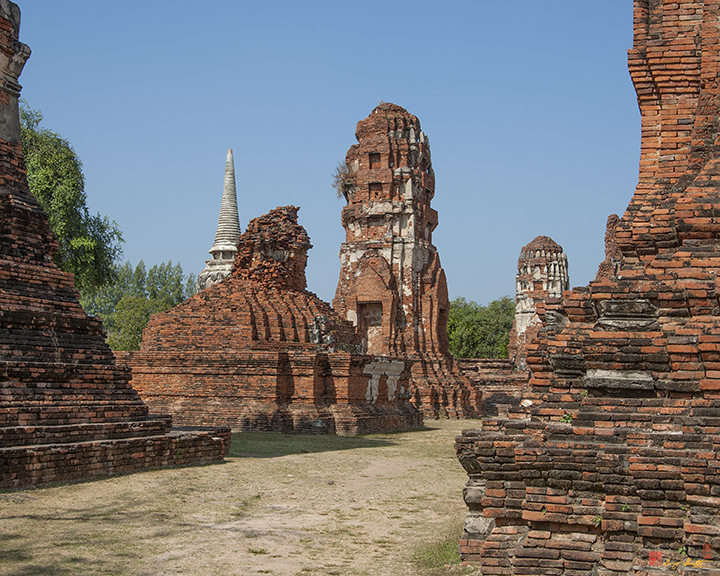 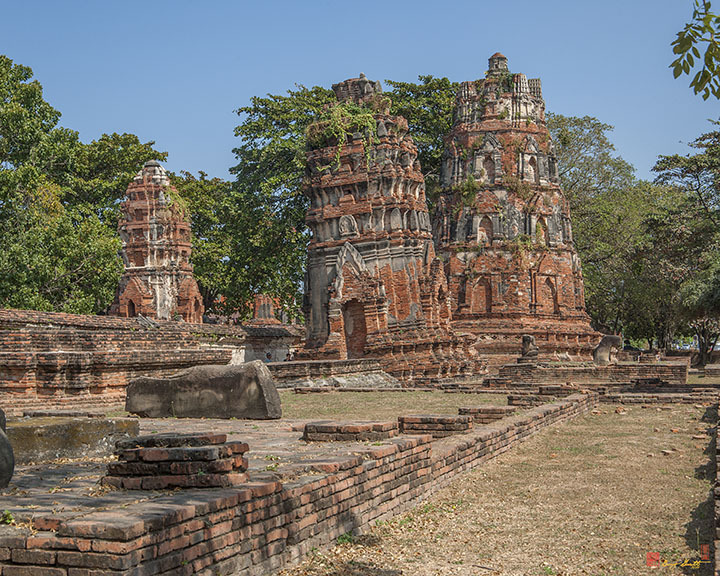 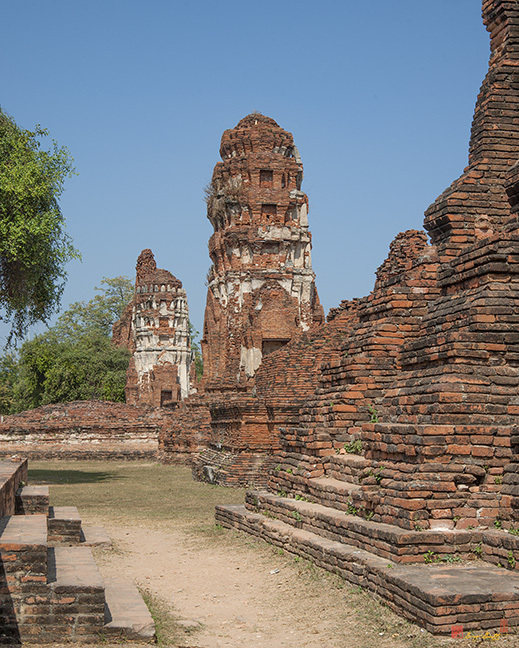 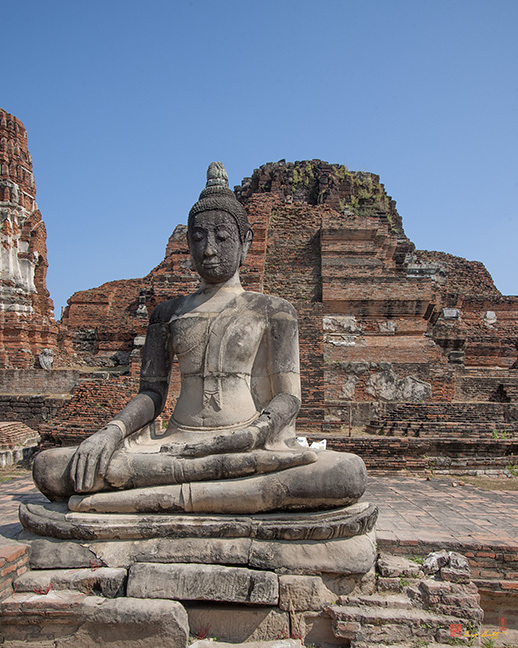 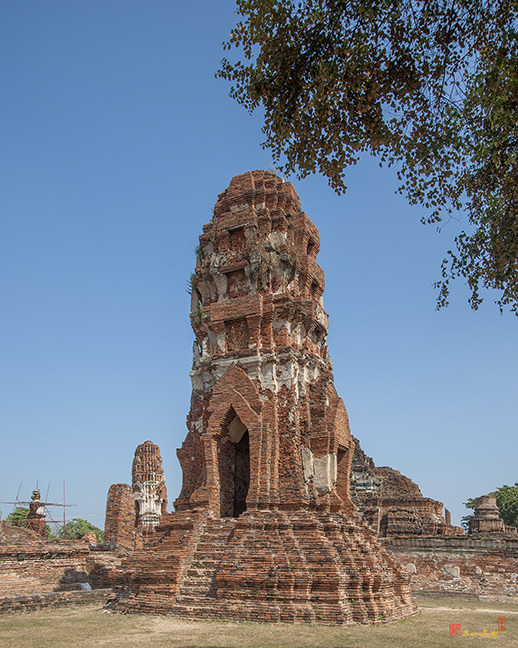 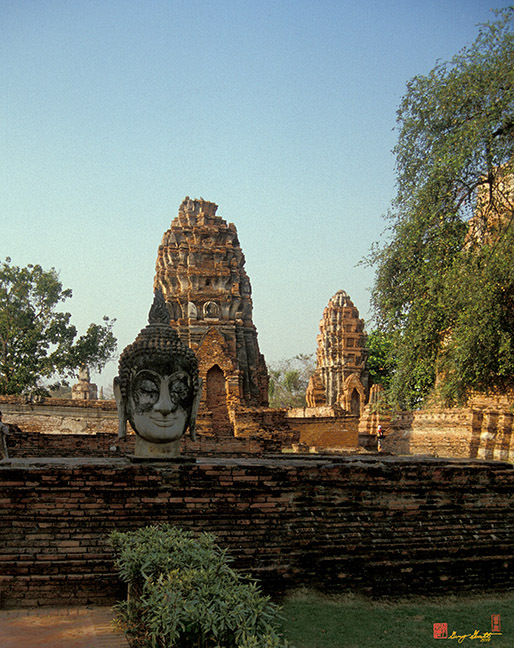 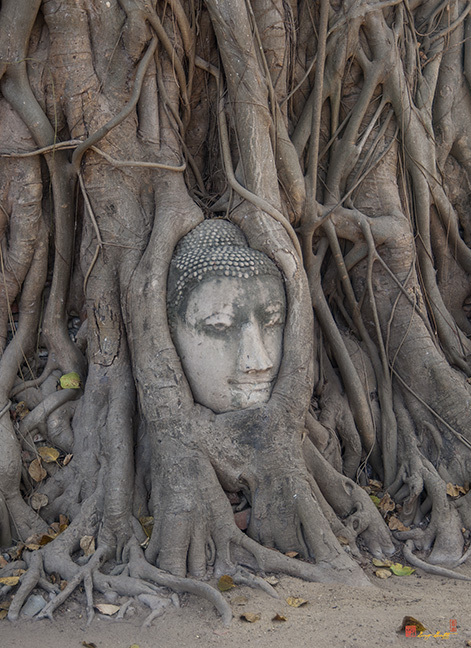 Ayutthaya chronicles said Mahathat Chedi was starting to be built in the reign of Phra Borom Rajathirat I (Khun Luang Pha-Ngua) in 1374 and completed in the reign of King Ramesuan. 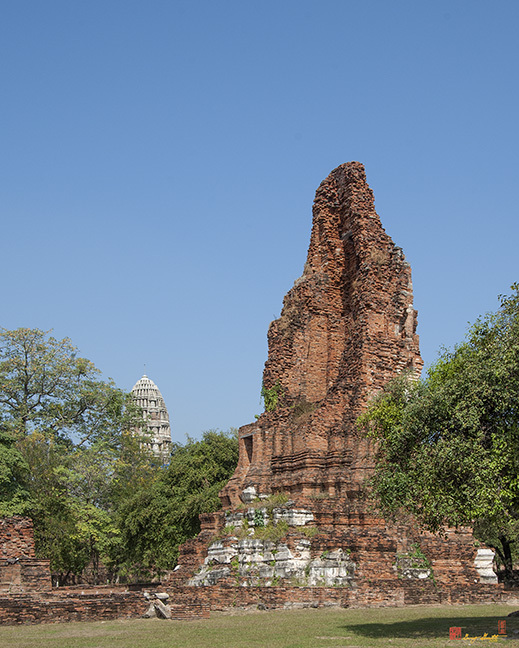 In the reigh of King Song Tham, the principal pagoda collapsed through the foundation but was later restored in the reign of King Prasat Thong.